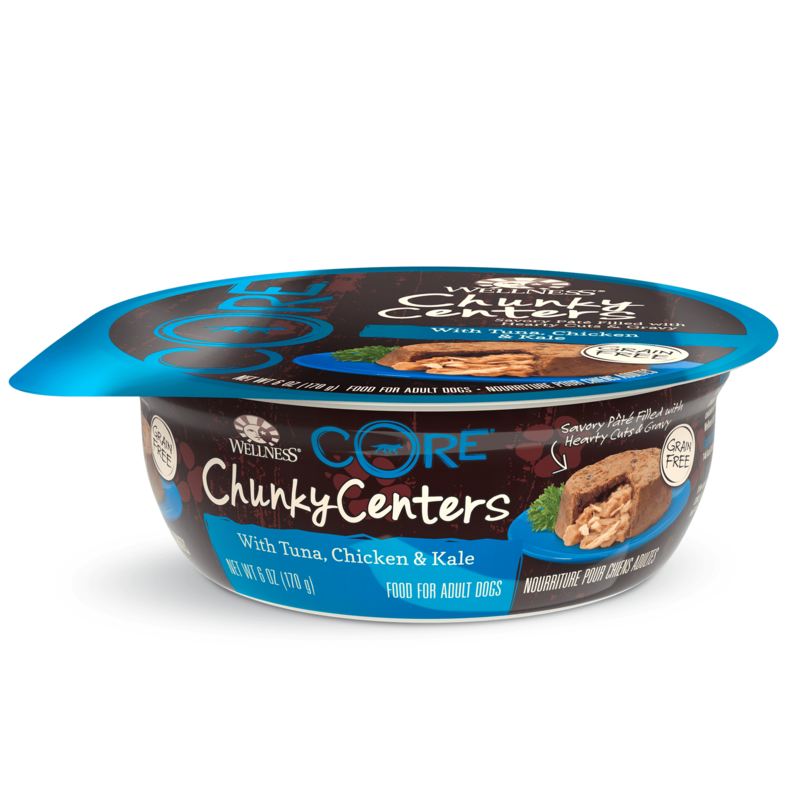 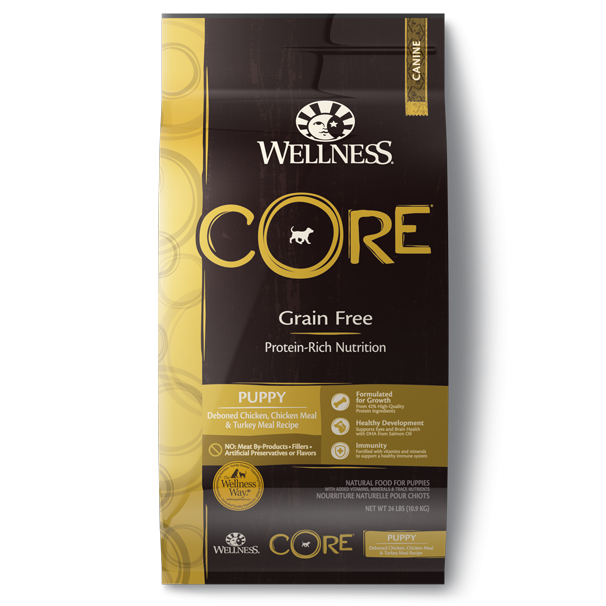 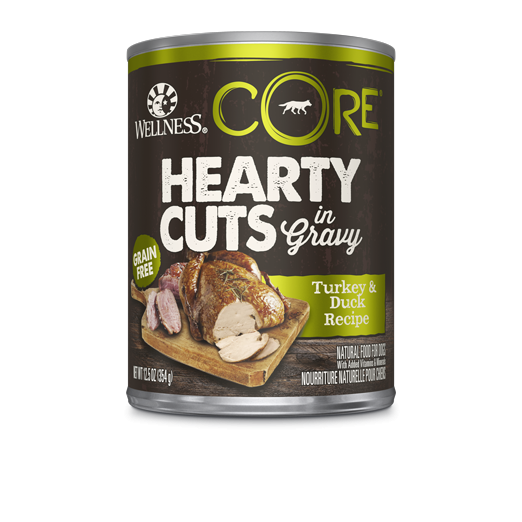 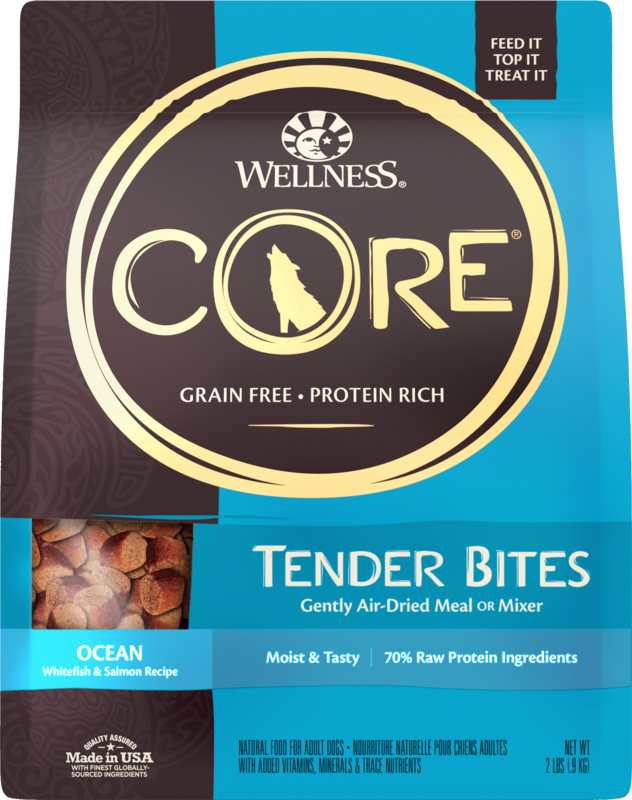 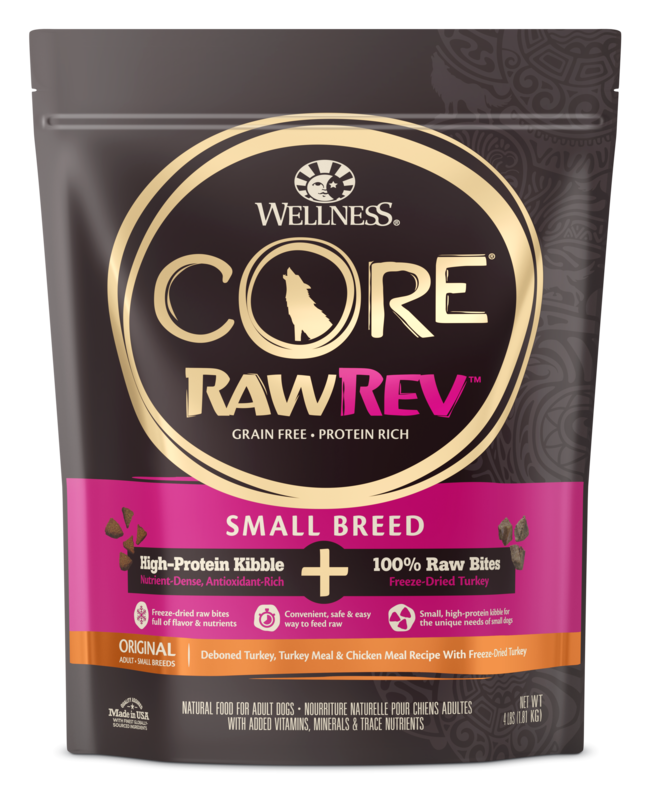 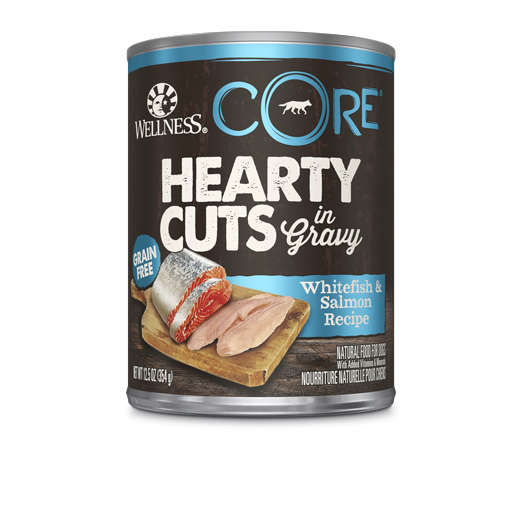 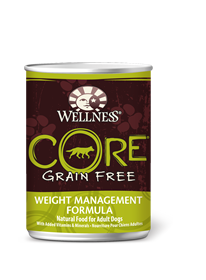 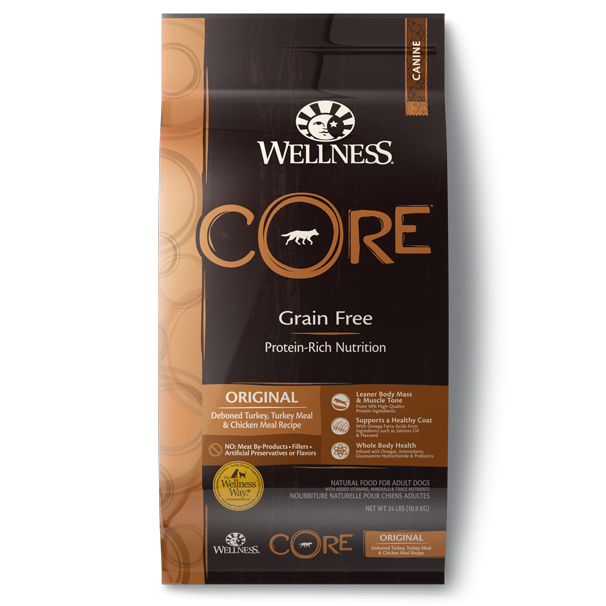 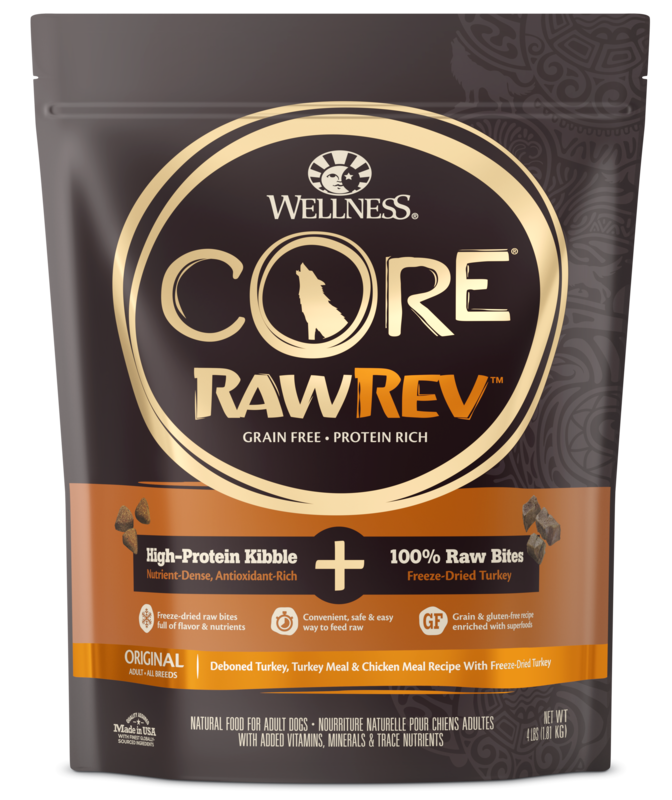 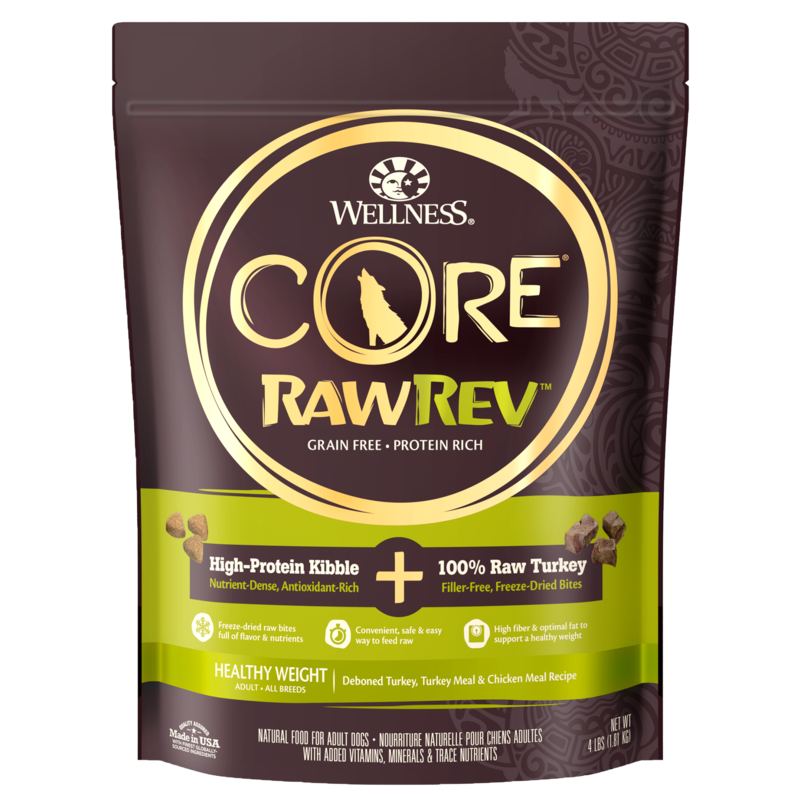 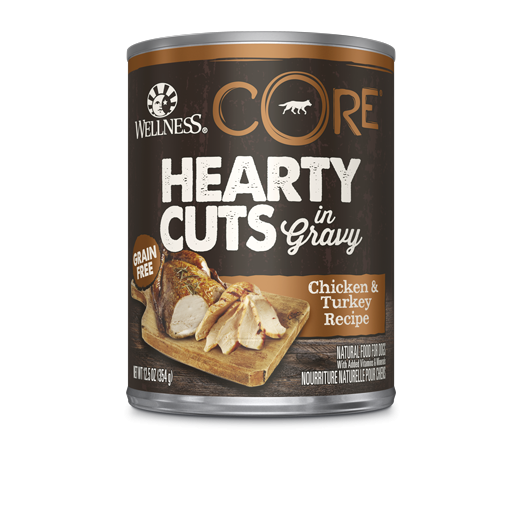 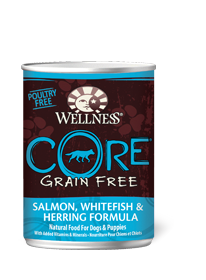 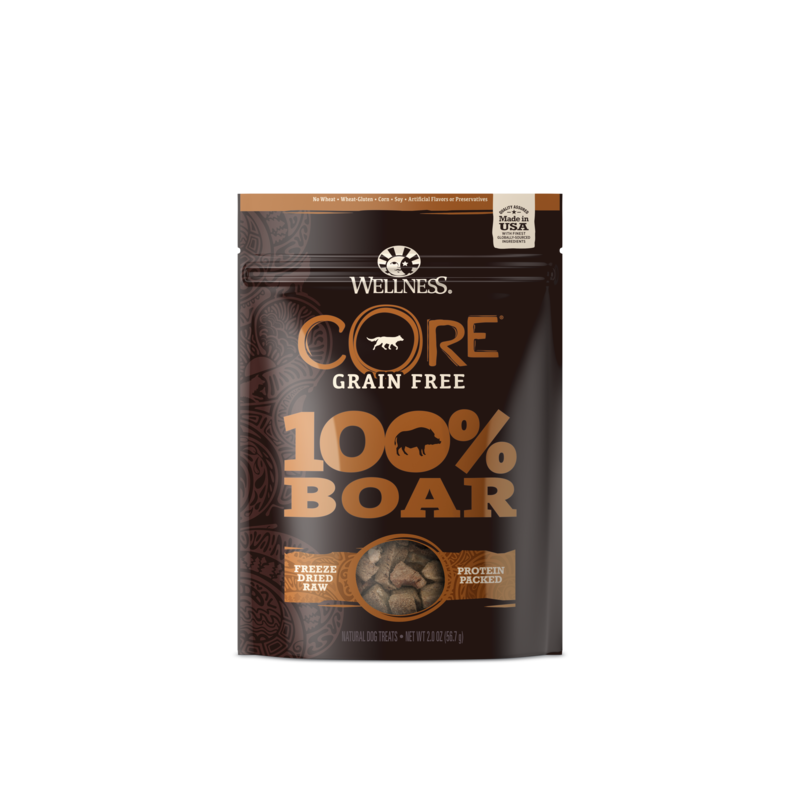 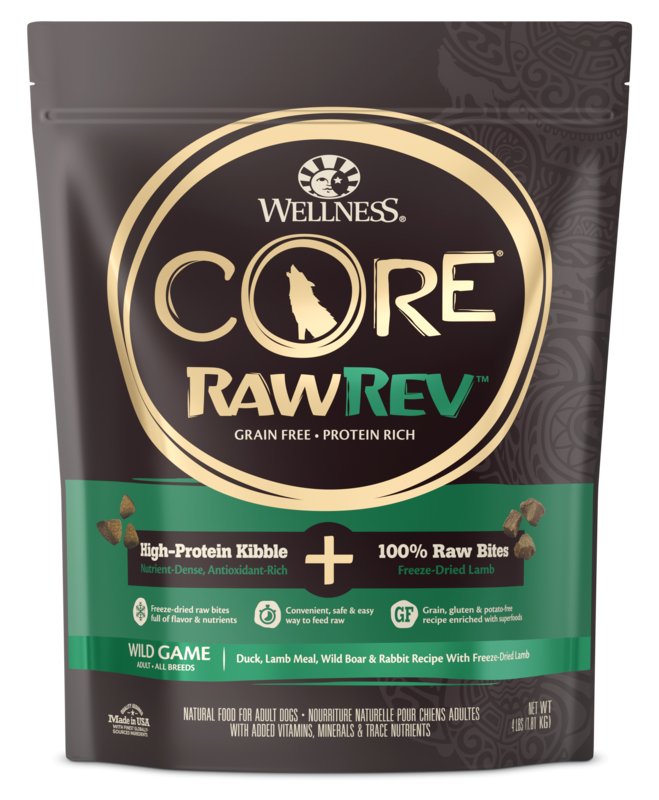 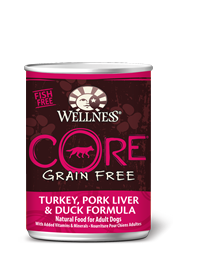 Wellness CORE® is a family of grain-free, natural pet food, treats and toppers that is big on protein and flavor, rooted in the belief that pets love and thrive on hearty animal proteins. 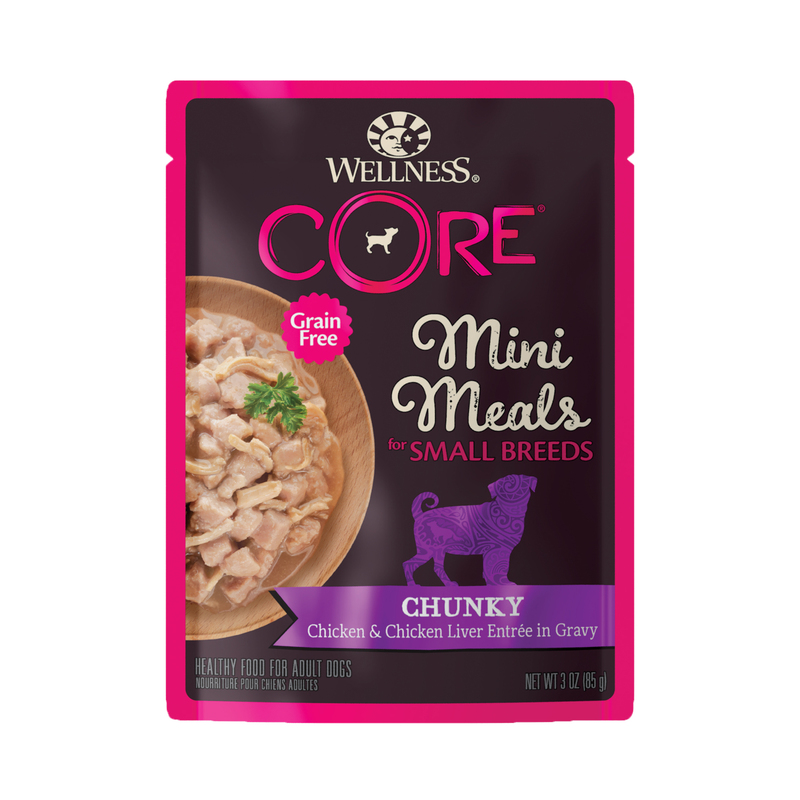 When you love your pets as much as we do, you want them to enjoy a meal that’s both tasty and healthy. And with ingredients like beef and salmon, CORE is truly a protein-packed pet food. 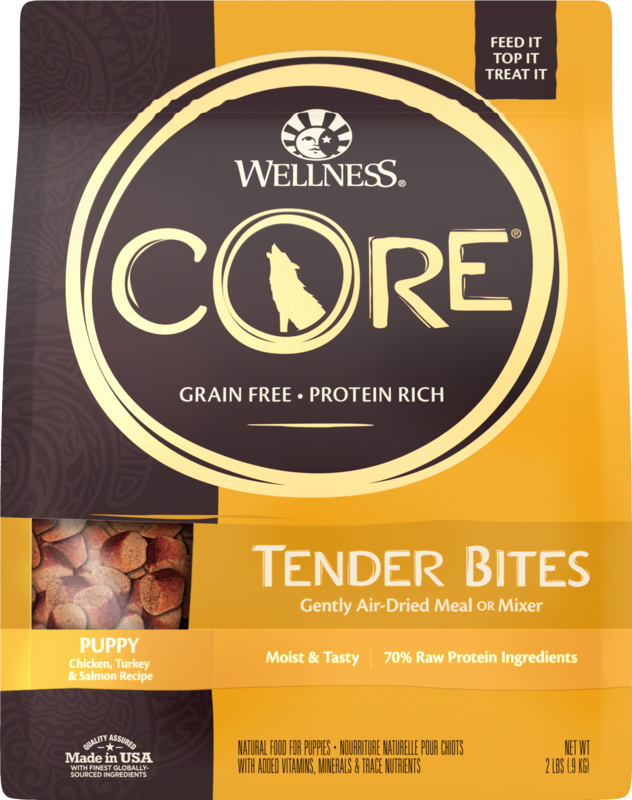 At the heart of every tasty CORE bite is a careful balance of natural, quality ingredients. 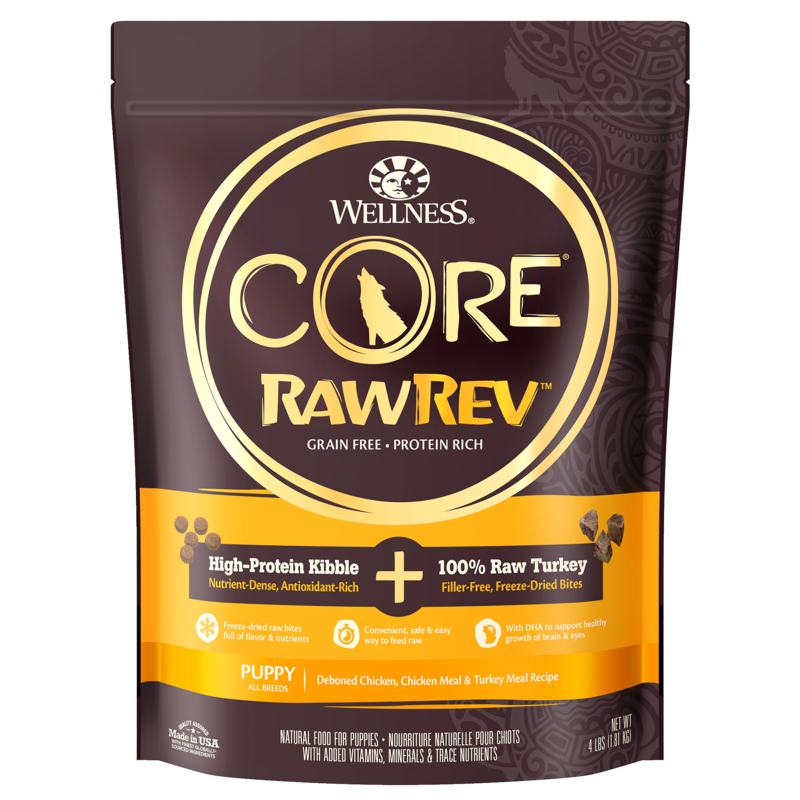 The result is a wonderfully nutrient-dense meal your pets can sink their teeth into.